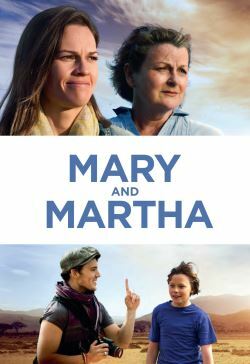 Hilary Swank stars as Mary and Brenda Blethyn stars as Martha, an American interior designer and British housewife who have little in common apart from the one thing they wish they didn't. When malaria strikes, the lives of these very different women change forever. They forge a deep friendship and embark on an epic journey of self-discovery to Africa, dedicating themselves to the cause of malaria prevention. Beginning to rebuild their lives, they show how ordinary people can make a difference and inspire positive change in the process. Enlisting the help of Mary's estranged father, a former politico, the two women beseech both the powers that be and ordinary people to get involved, realizing a shared responsibility to all the world's children.